Mark Wahlberg re-teamed with his Lone Survivor director Peter Berg earlier this year, for Deepwater Horizon, an acclaimed survival drama based on the true story of the Deepwater Horizon explosion and oil spill in 2010. 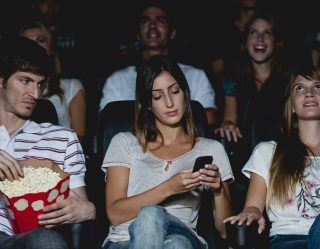 Critics raved and now Deepwater Horizon will have another opportunity to impress audiences with its home video release, which Crave is exclusively announcing today. Get ready, because Deepwater Horizon hits Digital HD on December 20th, 2016, followed by a 4K Blu-ray Combo Pack, a Blu-ray Combo Pack, a DVD and an On Demand release on January 10, 2017. The film will also come loaded with special features, and we’re happy to present this exclusive preview, featuring Mark Wahlberg and the incredible team that put together the practical, fiery, dangerous stunts that made Deepwater Horizon such a popular film. 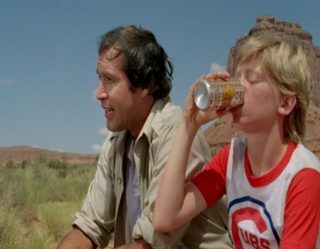 Check out the clip, the box art and the complete special features below! 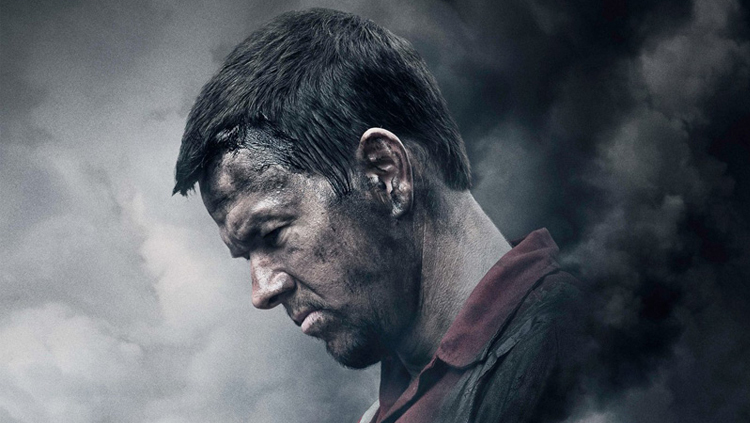 Academy Award® nominee Mark Wahlberg* re-teams with director Peter Berg (Lone Survivor) in the tense, moving action drama Deepwater Horizon, arriving on Digital HD December 20th from Summit Entertainment, a LIONSGATE Company. Filled with powerful performances and “white-knuckle tension” (USA Today) Deepwater Horizon will be available on 4K Blu-ray Combo Pack (plus Blu-ray and Digital HD), Blu-ray Combo Pack (plus DVD and Digital HD), DVD and On Demand January 10. Rotten Tomatoes Certified Fresh, Deepwater Horizon honors the brave men and women whose heroism would save many on board, and change all of their lives forever. 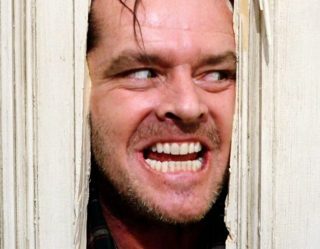 This epic story of survival also stars Kurt Russell (The Hateful Eight), Academy Award® nominee John Malkovich (Best Supporting Actor, In the Line of Fire, 1993), Gina Rodriguez (TV’s “Jane the Virgin”), Dylan O’Brien (The Maze Runner franchise), and Academy Award® nominee Kate Hudson (Best Supporting Actress, Almost Famous, 2000). 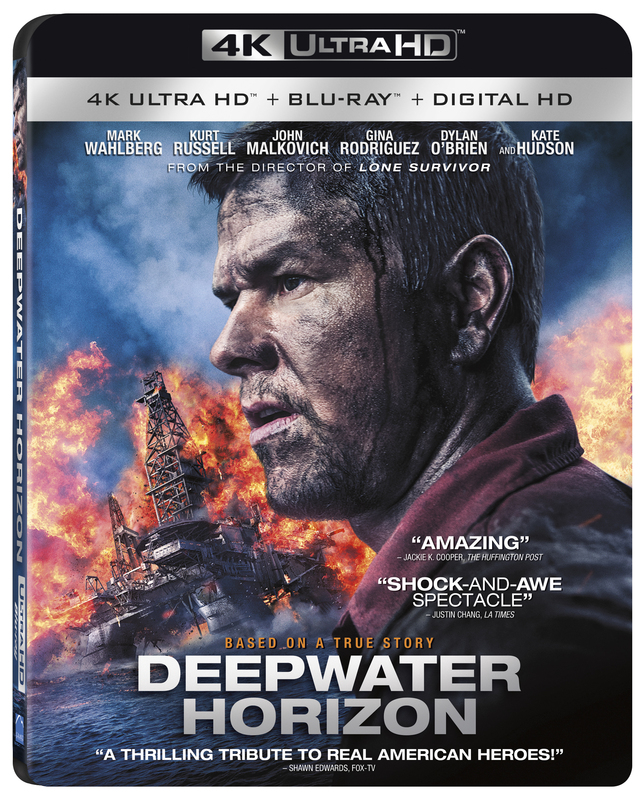 The Deepwater Horizon 4K Ultra HD, Blu-ray and Digital HD releases have over two hours of special features including an hour-long five-part series “Beyond the Horizon,” – in which Mark Wahlberg and the cast meet the real-life heroes and discuss their experiences from Deepwater Horizon – three all-new featurettes looking at Peter Berg’s directing of the film and the incredible work involved in bringing the Deepwater Horizon rig and explosive stunts to life, and behind-the-scenes footage of how some of the most difficult scenes were shot. These releases also include tributes to America’s blue-collar workers in “Work Like an American,” featuring profiles of a real-life Deepwater Horizon firefighter, an ironworker, a longshoreman and many more hardworking Americans. 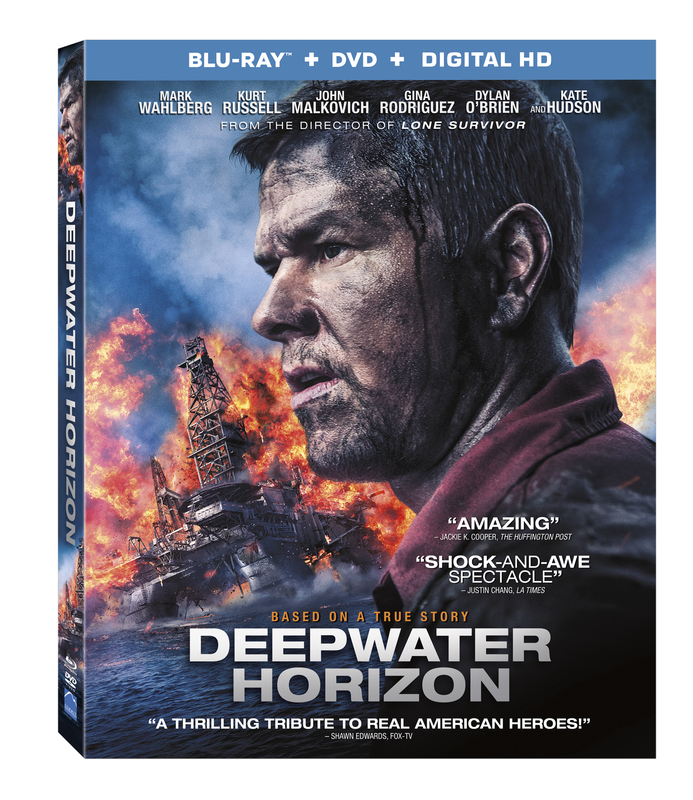 The Blu-ray of Deepwater Horizon will feature a Dolby Atmos soundtrack remixed specifically for the home theater environment to place and move audio anywhere in the room, including overhead.